Intelligent light perception, when the light is full, it will not light whether it enters the sensing area. 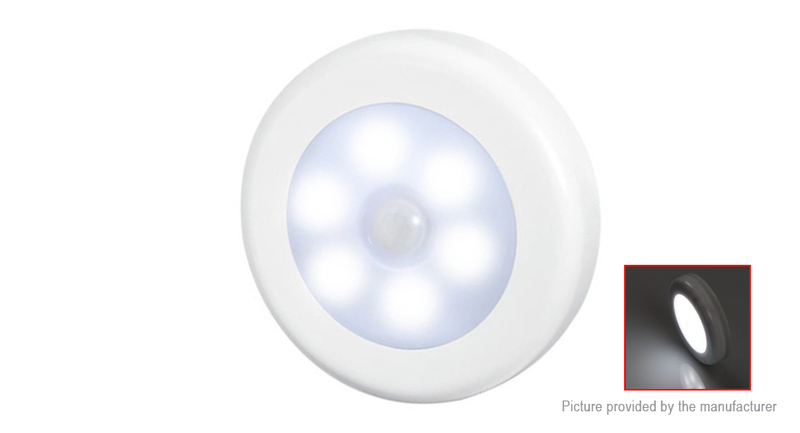 When the person leaves the sensing area, the sensor light will automatically turn off within 15-25 seconds. Suitable for home place, corridor, leisure and entertainment place, exhibition hall, corridor, Hotel lobby, hotel room.